Several Green comrades & I have been saying for years that Texas—Houston in particular—is in a good position to become the leader in renewable energy. For state- & federal-level Democrats to bring about the policy shift required to make the Green New Deal happen, there must first be a shift in consciousness. At a bare minimum this would involve forswearing campaign money from those invested in the dirty-energy status quo, and convincing voters (and even some Democratic candidates) that there is literally zero room for compromise on climate issues. 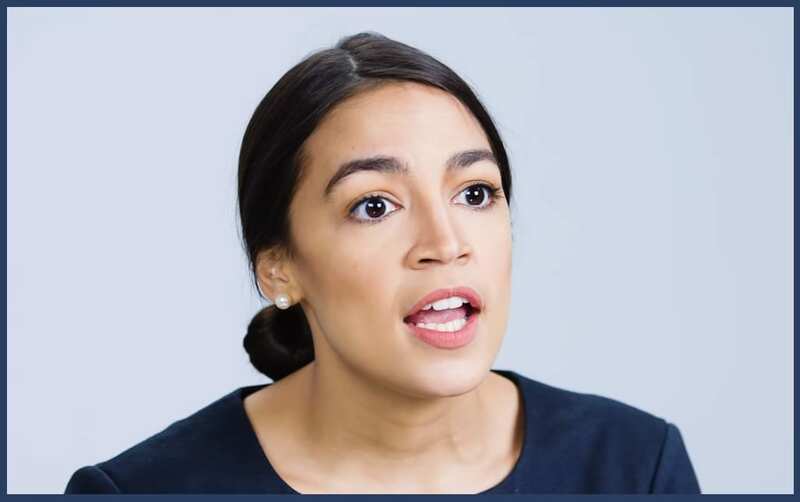 Even though I have my doubts about AOC’s sincerity as a socialist, I’m rooting for her and the true progressives in Congress to take the helm of this overdue revolution. 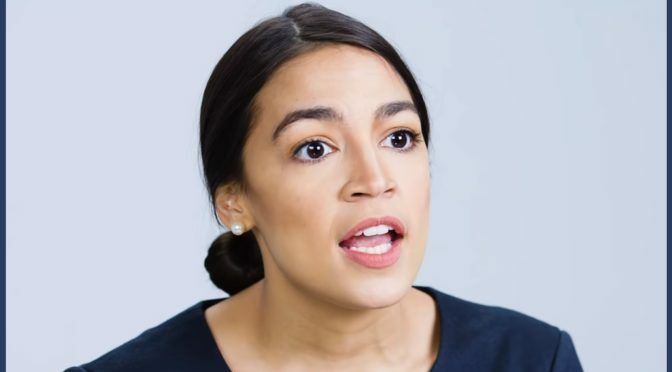 Progressive Democrats may be commandeering the phrase “Green New Deal” from the Green Party without giving credit, but if they can actually get it done we shouldn’t complain. If Democrats adopt and implement more of the GP platform, they might even win back some apostates like me.